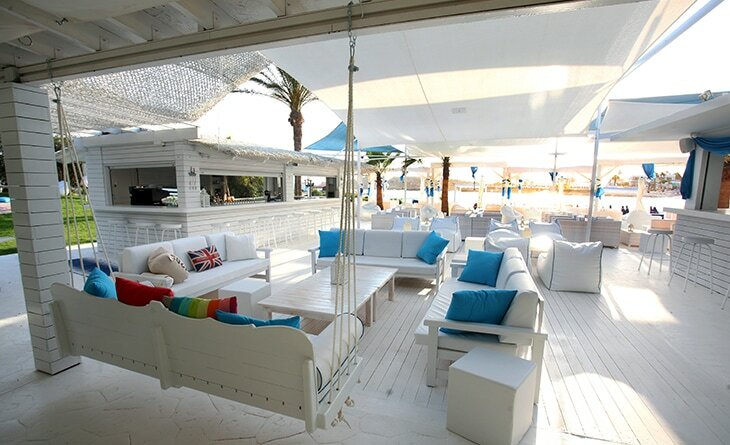 Cafe Del Mar Beach Bar is a gorgeous venue which opens out onto the beautiful Sandy bay beach or Vathia Gonia. 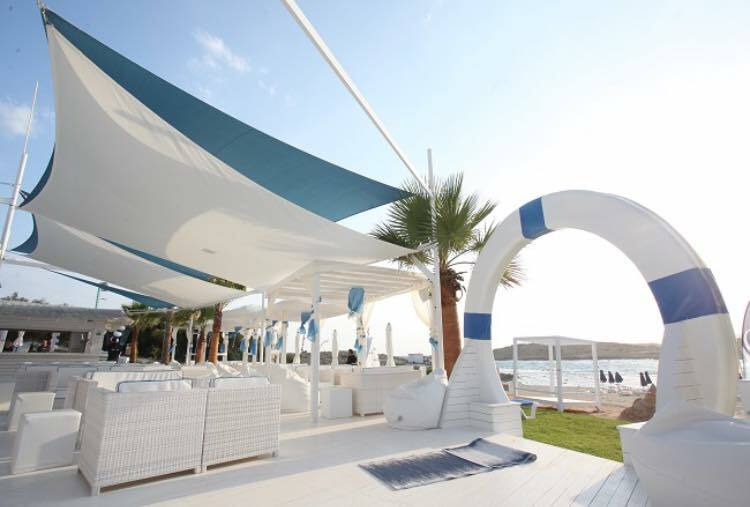 This beach is close to the Nissi bay area of Ayia Napa and this is the perfect venue to take you from daytime to night time. Open during the day time and through into the evening, Cafe Del Mar offers a range of refreshments in comfortable surroundings. 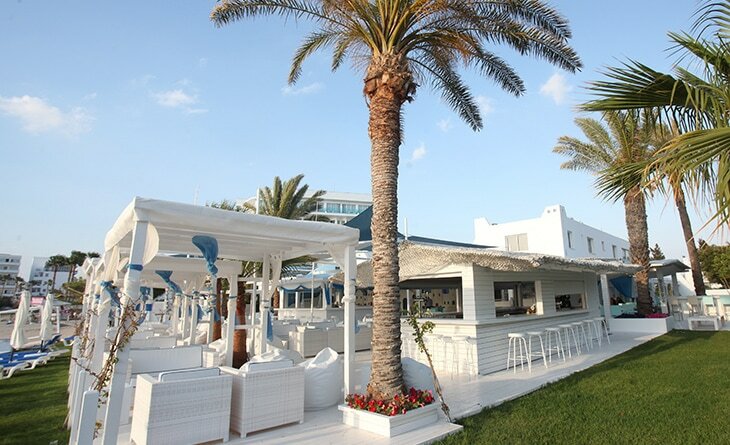 The bar is open from May through to September and also plays hosts to beach parties and special events such as the Sunday Sessions which brings some world class house music DJ's to Ayia Napa. 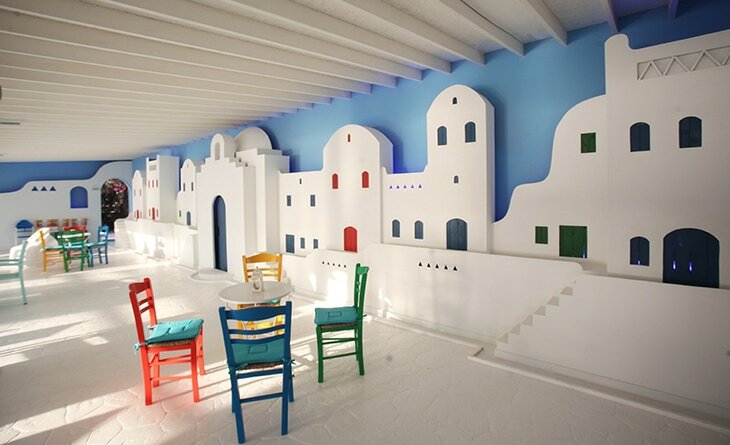 The closest hotels to Cafe Del Mar bar are Tasia Maris Sands, Tasia Maris Beach, Anonymous Beach and Callisto Village.